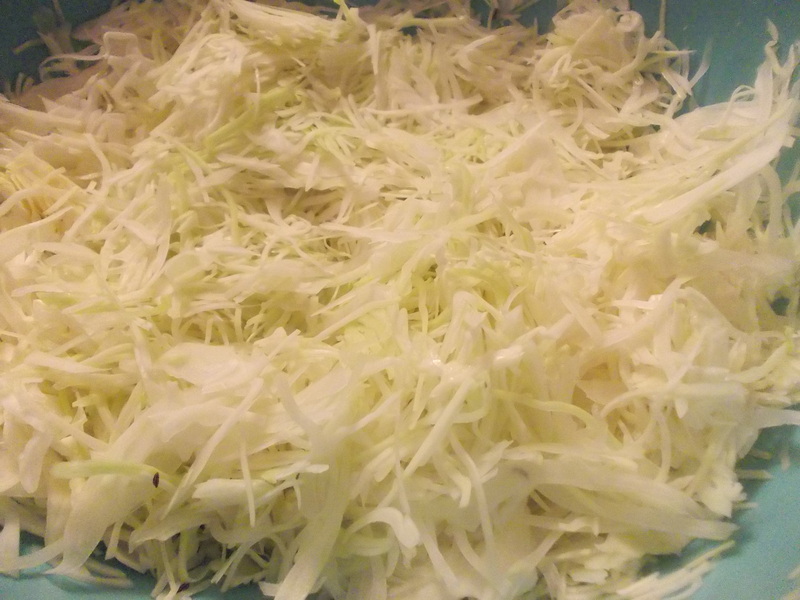 The Easiest Way to Make Sauerkraut at Home. Here I am, coming back to my favourite topic: sauerkraut. For me, sauerkraut is the third most important human invention after the wheel and the Internet. 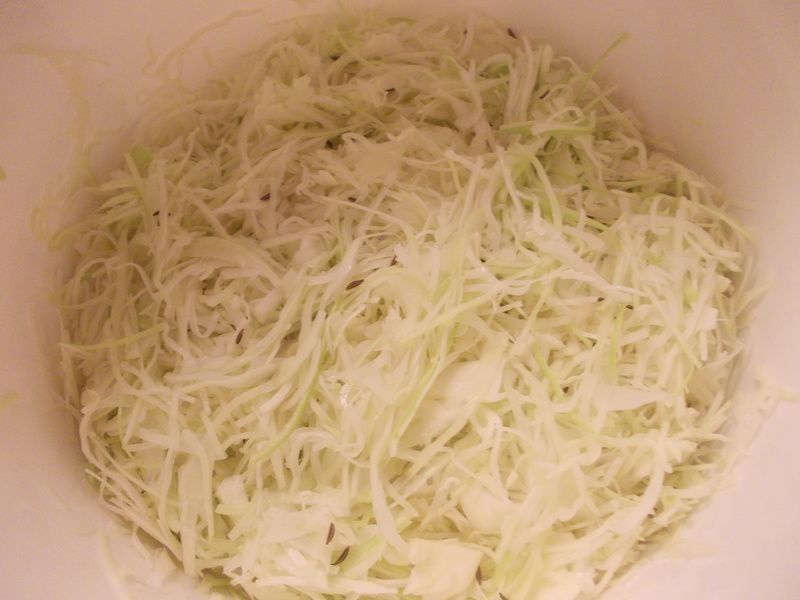 Continue reading The Easiest Way to Make Sauerkraut at Home. 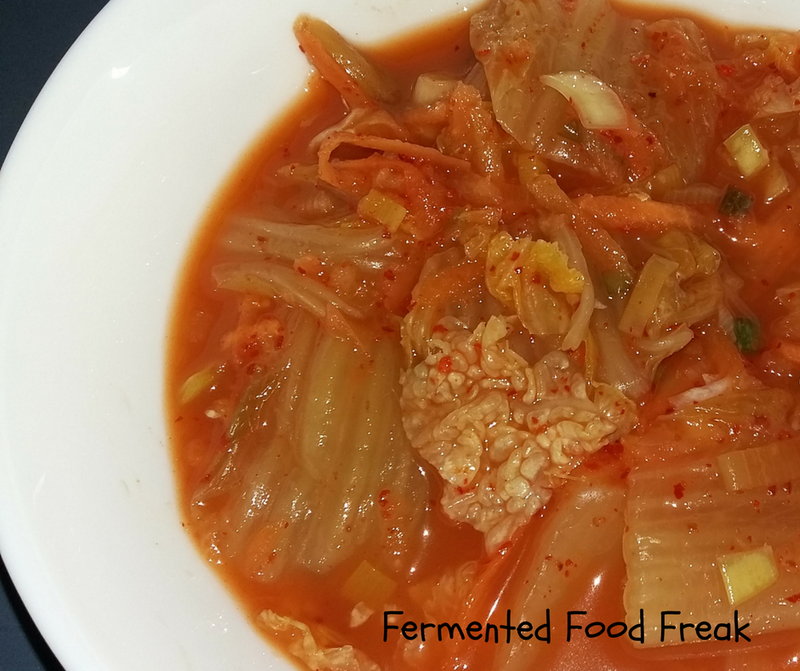 Posted on April 27, 2015 January 7, 2016 Categories SauerkrautTags fermented cabbage, fermented food, sauerkraut4 Comments on The Easiest Way to Make Sauerkraut at Home.